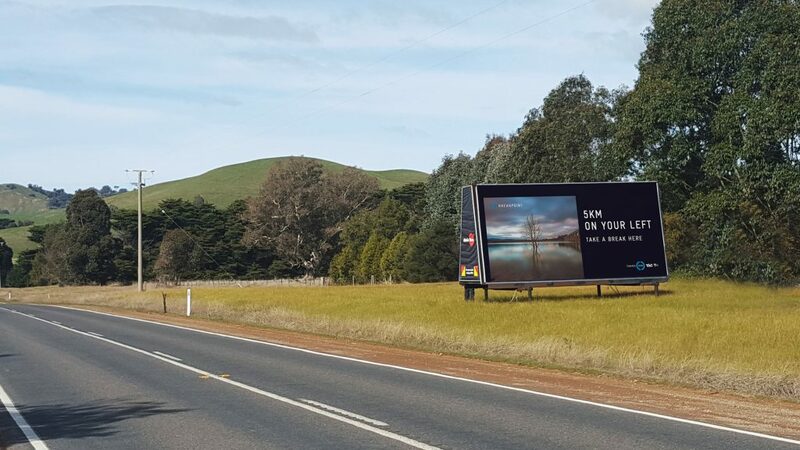 To raise awareness about the dangers of tiredness while driving, the Transport Accident Commission (TAC) in Australia launched ‘Breakpoint’, a campaign encouraging drivers to take a break by showing photos of breath-taking views to stop at. 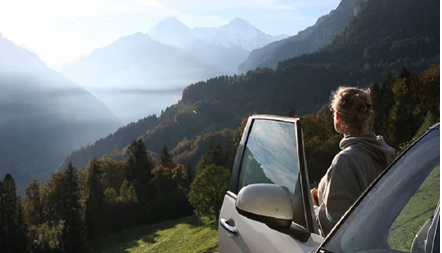 Instead of stopping at a service station for a break, Breakpoint directs drivers to a more scenic stop off – tempting them with a billboard picture of a stunning view, just around the corner, to ogle at. TAC identified the most travelled routes in the country, and then searched social media for breath-taking images of the stunning landscapes in those areas. The best images were printed on billboards, with directions on how to reach them, alongside motivational messages like ‘Take a break. Capture this’. An online tool was also created that allowed people to map their trips according to the breakpoints along the way. 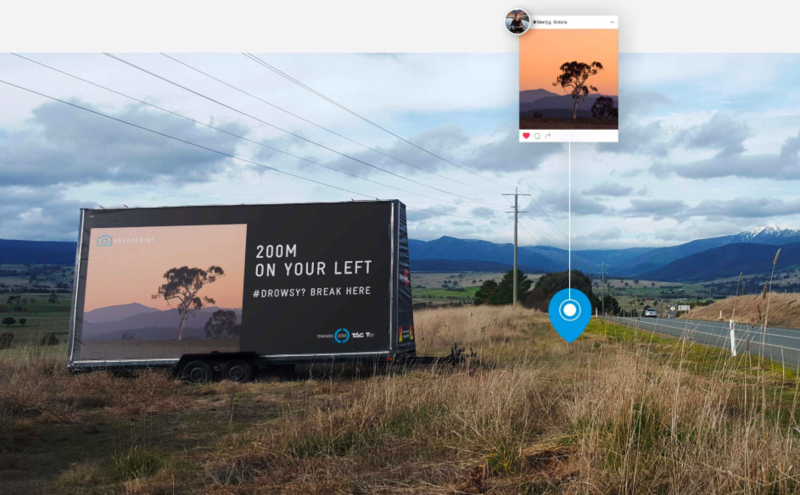 Tapping into the Instagram obsessed world of 2018, the billboard successfully caused more people to take a break, resulting in an 83% reduction in fatalities along the routes targeted by the campaign.